Studied Fine Art in Beijing and London. 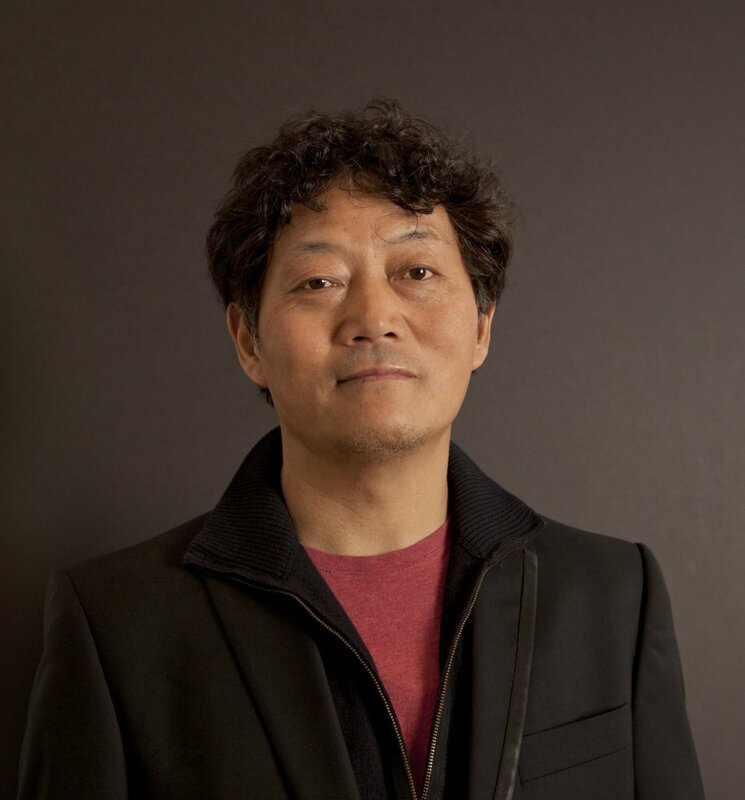 He is the founder of the contemporary Tibetan art gallery The Sweet Tea House and is currently based and working between London and Beijing. Gonkar Gyatso is a Tibetan born British artist. Born in 1961 in Lhasa, Gonkar moved to London in the late 90's on scholarship to the Chelsea School of Art and Design, where he attained his MA in Fine Art. (Gyatso studied Chinese Brush Painting in Beijing, attaining a B.F.A. and Thangka (traditional Tibetan scroll painting) in Dharamsala). He has been living and working in the West ever since.